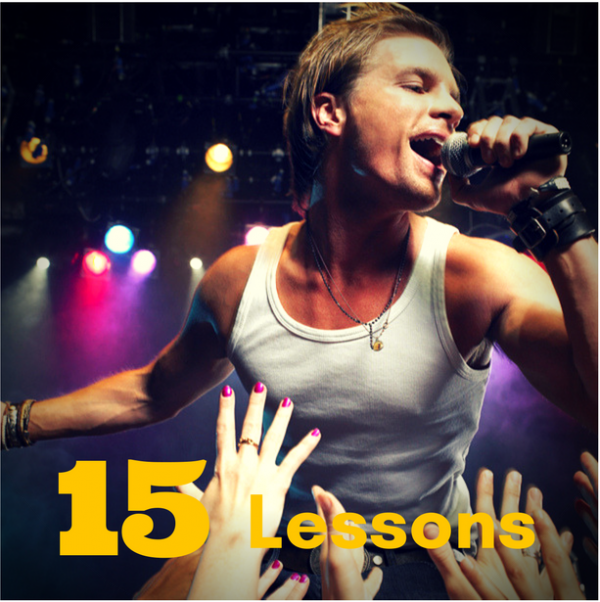 The Platinum Package – Includes all of the lessons in the Gold Package. Get ready! 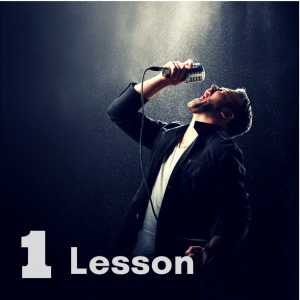 After 15 lessons, consistent practice, and the Modern Singing Method – You should have what I call, “Stage Voice”. That means that your singing voice in your style will sound crystal clear and ready for you to sing in front of an audience with ease! 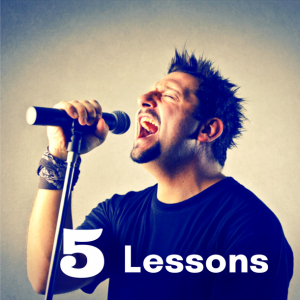 Expect cheers of appreciation for your newly polished, finely tuned singing voice. Hey George – I just wanted to thank you again for everything you’ve done for me. That local band I was telling you about held auditions for lead singer and I killed it man. I’ve been rehearsing every day for the past couple of weeks and my voice is stronger than ever! I still can’t believe it. I know my singing voice was good but now I can honestly say (hope you agree!) that it’s great. George’s method is unrivalled in the sense of ease that he teaches. 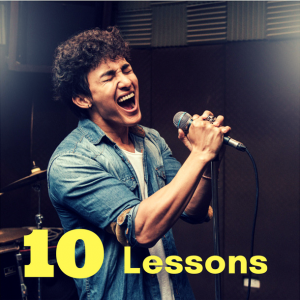 He will show you how effortless singing can be, all the while staying true to your voice and your identity as a vocalist. As a coach he is not only capable of helping you overcome your plateaus, but also of showing you entirely new heights altogether. I simply cannot recommend him enough.